On average, residential air conditioning systems last up to 15 years. Yet, there are many incentives for getting a new air conditioning installation before your current system stops working completely. If your cooling system is approaching the end of its life span, here are some reasons why scheduling an installation now could benefit you. Newer, more efficient cooling systems can help keep your energy costs down. In fact, replacing a system that is even just a decade old with a more modern, energy-efficient solution could save 20-40% of cooling costs. Moreover, by the time most older air conditioners have been in use for a decade or more, they may begin to require repairs. Instead of spending money on new parts and repair services, you can put that money toward a more efficient system that will also keep your bills lower well into the future. With adequate ventilation and powerful filtration components, modern cooling systems promote better indoor air quality. 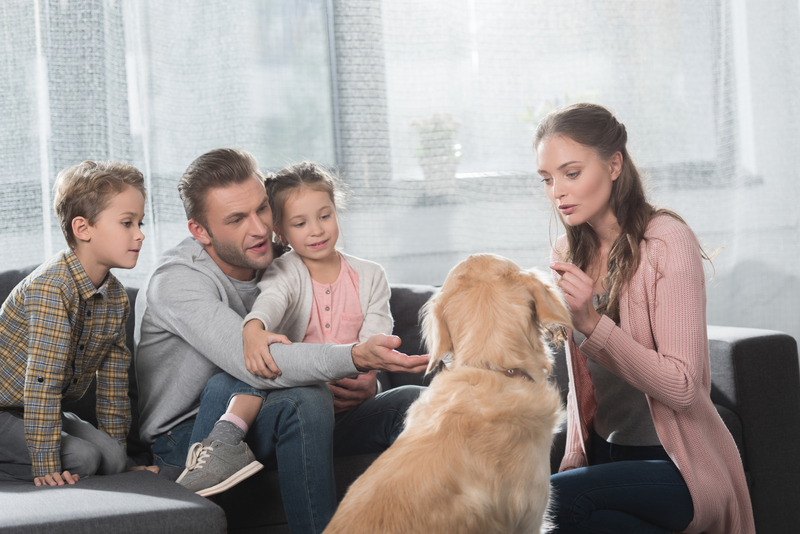 For allergy or asthma sufferers and families with pets, promoting optimal indoor air quality is especially worthwhile. Newer models are much more durable than older air conditioning systems. Features such as corrosion-resistant coatings are helpful for outlasting a broad range of weather and climate conditions, including salty air, humidity, and precipitation. Additionally, the air that circulates within the system helps to prevent rust. Thus, a newer model will last you longer and can be a wise investment whether you intend to sell your house in the near future or stay in your home for many years. If you’re considering a new air conditioning installation this season, turn to Mull Bros in Hartford County, CT. This third-generation heating and cooling company has been serving locals since 1945. Learn more about their air conditioning installation services online, or call (860) 529-8255 to speak with a team member. Other Announcements, Events and Deals from Mull Bros Inc.
What Constitutes a Heating Emergency?